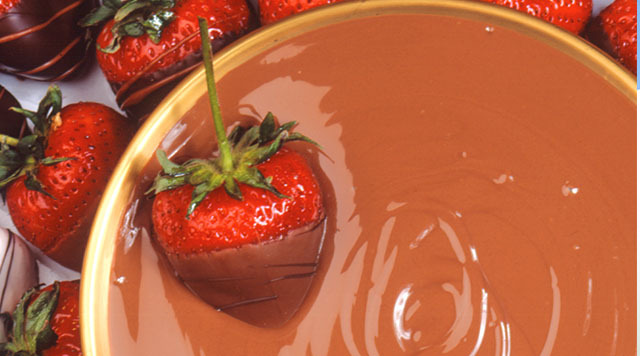 Just the thought of chocolate makes mouths water and taste buds crave. The Rocky Mountain Chocolate Factory more than satisfies the longings of chocolate enthusiasts. Pick from an inviting selection of fine chocolates, from the signature chocolate bears (paw-size hunks of chewy caramel) to other favorites with more traditional dimensions, like nut clusters, butter creams, truffles and toffee. The caramel apples and dipped strawberries are incredible.